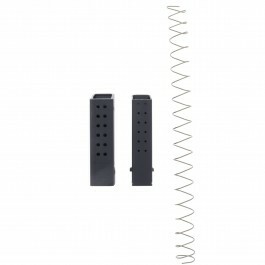 The follower is constructed of a proprietary DuPont Zytel based polymer to ensure a long service life. 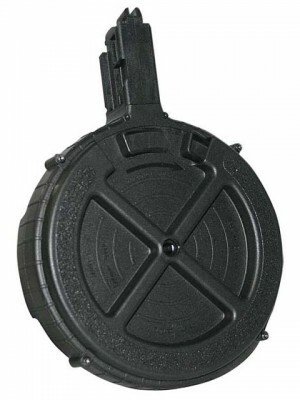 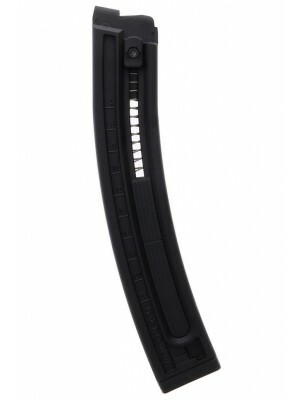 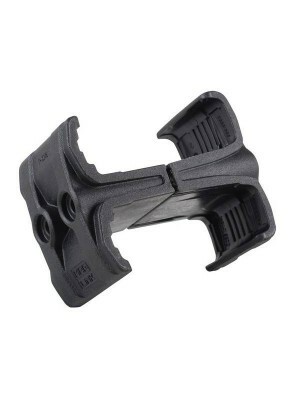 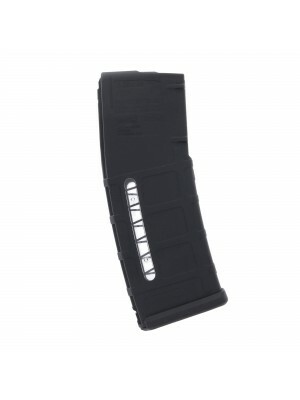 These ProMag improved magazines feature an injection-molded housing, crafted from ultra-durable glass-filled polymer, with ProMag’s anti-fatigue chrome silicon springs and a handy reloading button. 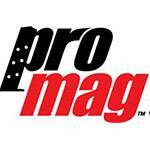 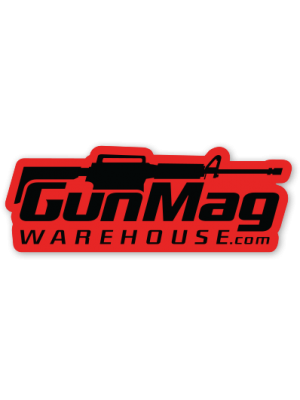 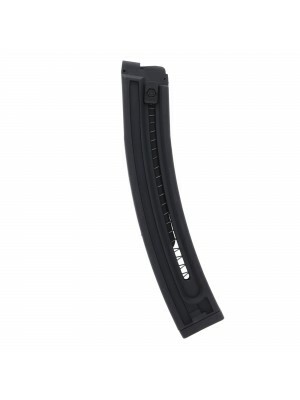 Engineered to meet or exceed factory standards for function and reliability, ProMag magazines come with a lifetime replacement guarantee, ensuring you’ll always have a working magazine on hand. 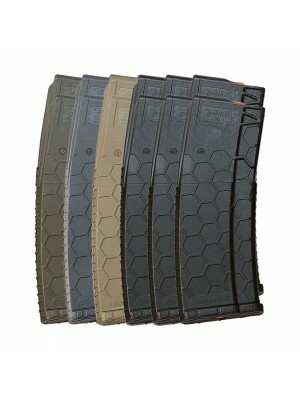 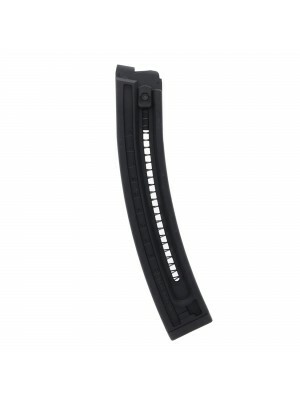 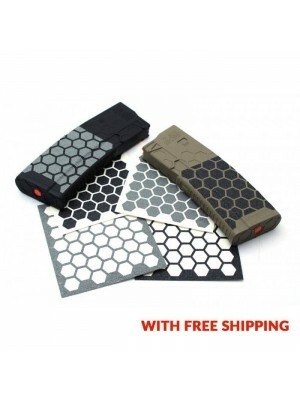 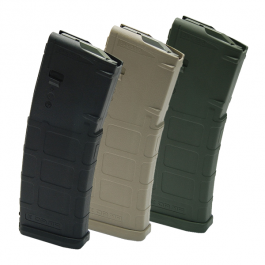 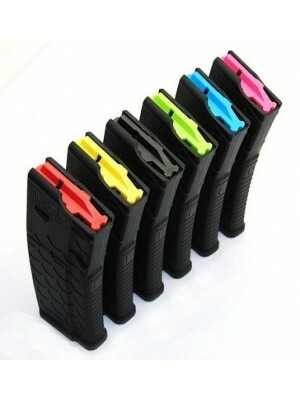 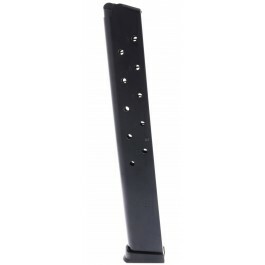 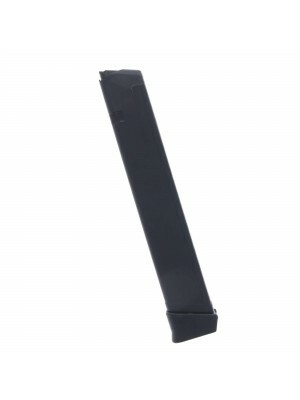 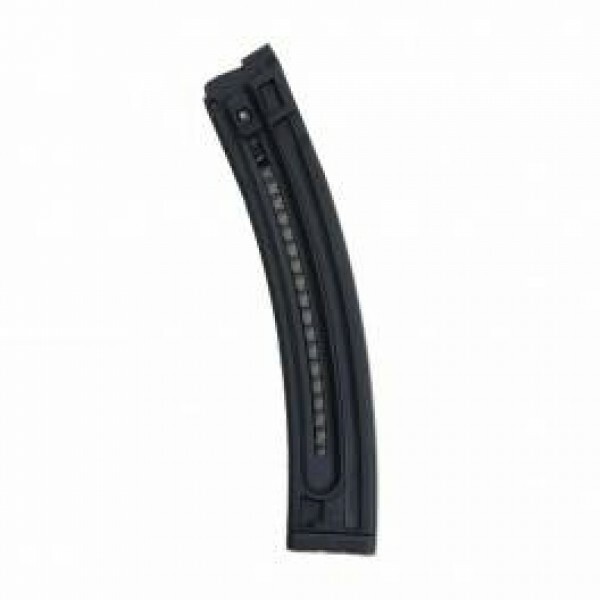 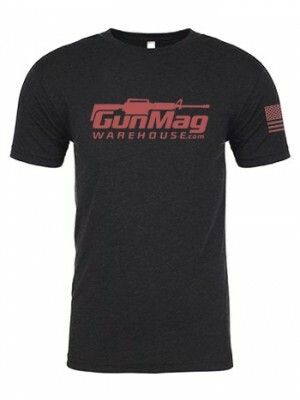 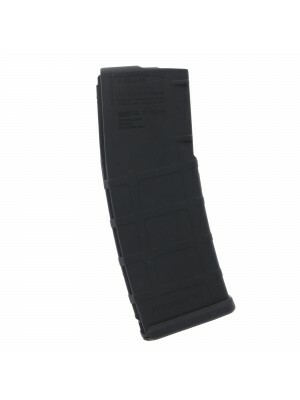 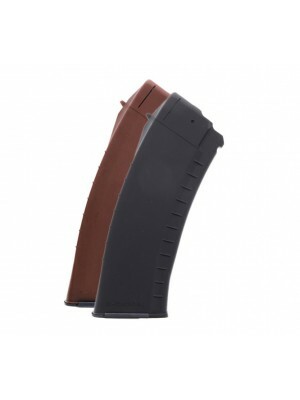 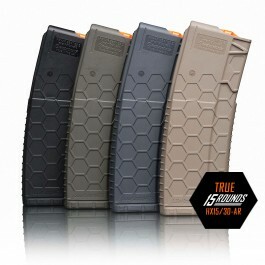 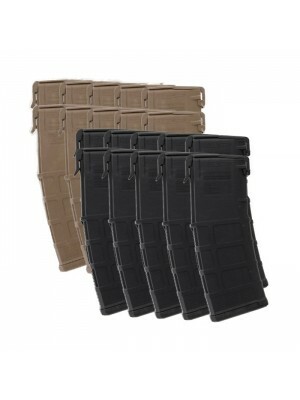 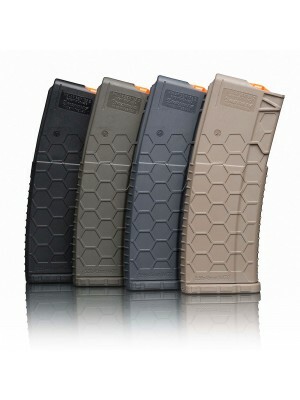 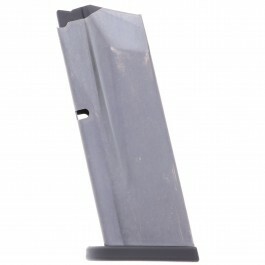 Grab a few spare magazines for your GSG-5/522 today!